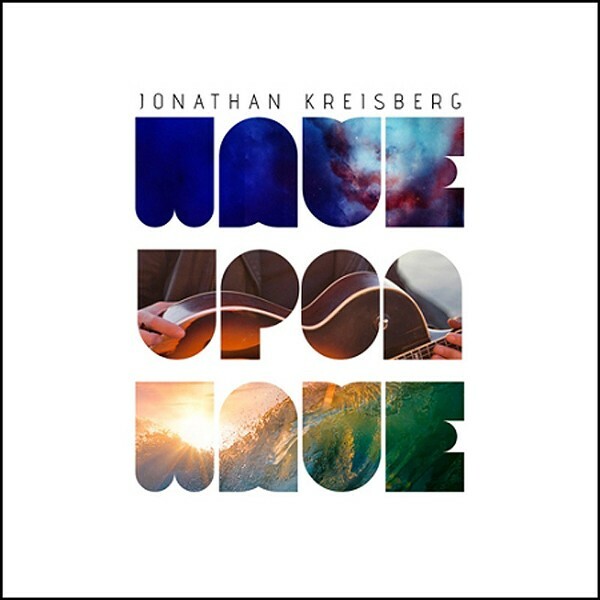 ALBUM REVIEW: "Wave Upon Wave"
From the bold opening chords of the title track of his new album, "Wave Upon Wave," it's clear that New York City guitarist Jonathan Kreisberg is out to set himself apart from the crowd. Kreisberg, who has paid his dues in the bands of Lee Konitz, Joe Locke, Lonnie Smith, and many more, has released an album full of original tunes oozing contemporary swagger. That's not to say Kreisberg is leaving the past completely behind. His fresh takes on two standards, Victor Young's "Stella By Starlight" and Horace Silver's "Peace" are both stellar. And (spoiler alert) there's an unusual hidden track at the end that consists of a weird — yet strangely gorgeous — rendition of "Peace" played backwards. Kreisberg makes excellent choices when it comes to sidemen. Will Vinson harmonizes beautifully and solos wonderfully on saxophone. Rick Rosato, and Colin Stranahan provide solid support on bass and drums. Kevin Hays contributes a great deal even though his keyboard work is only featured on four of the tracks. But this is Kreisberg's showcase and he comes through with great solos whether he's burning through a cut like "The Spin" or taking a more sensitive approach on a ballad like "Being Human."